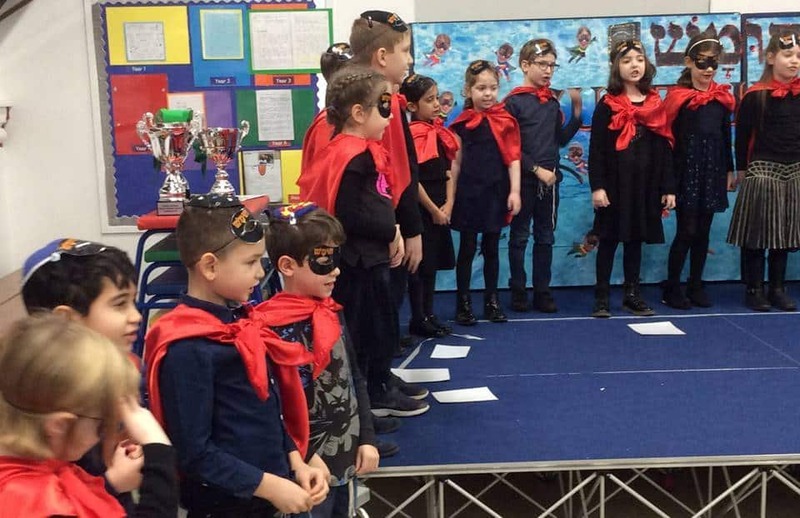 Mazal tov to Year 2 on receiving their Chumashim! 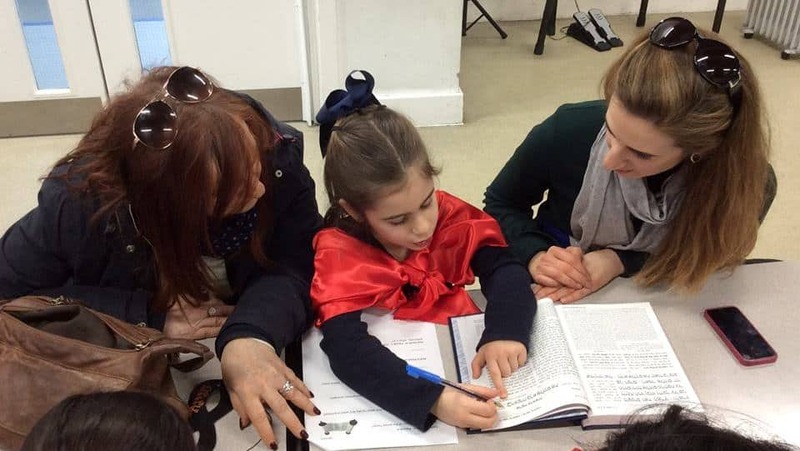 Sacks Morasha was buzzing with the sounds of generations learning Torah together. For many more photos and events, visit our Facebook page.